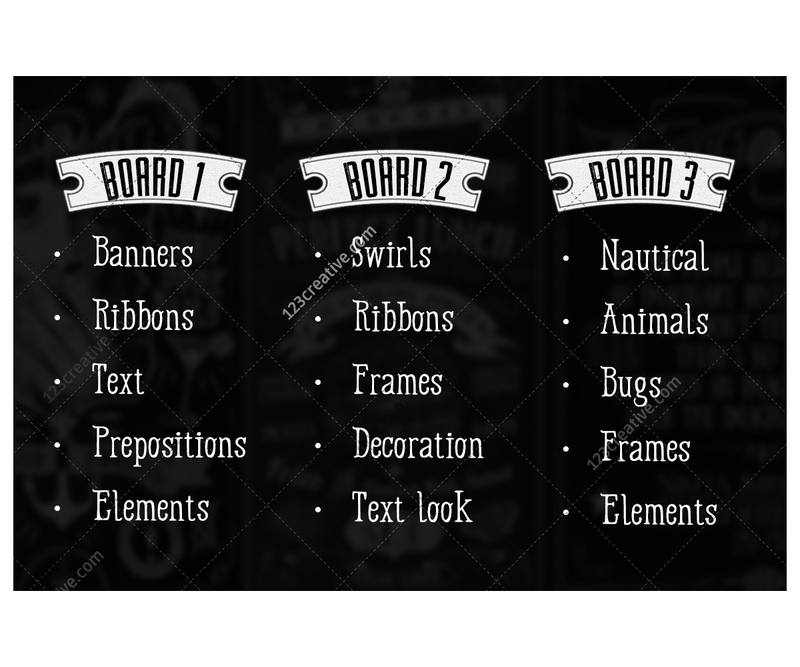 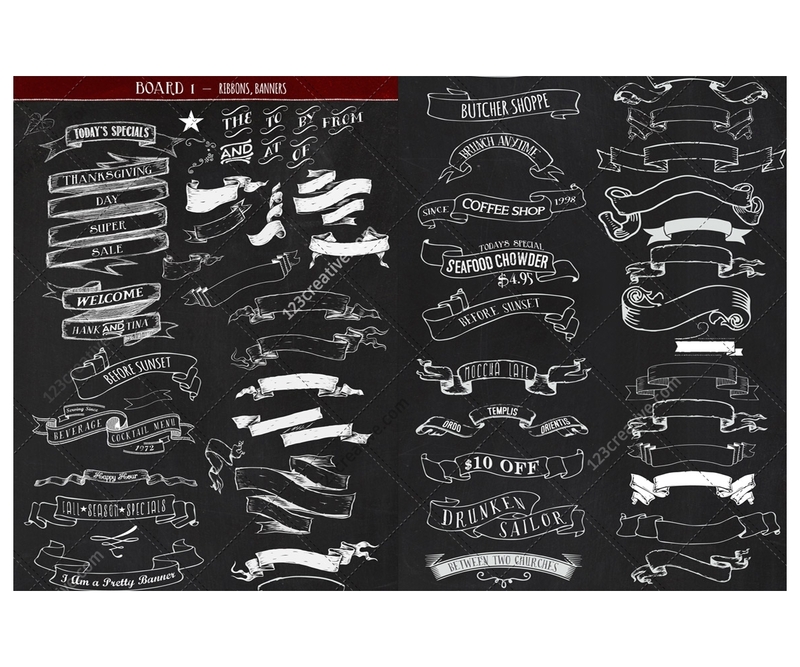 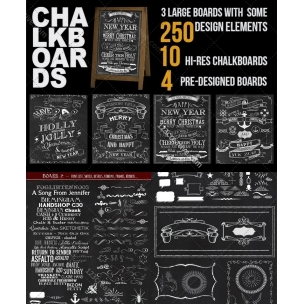 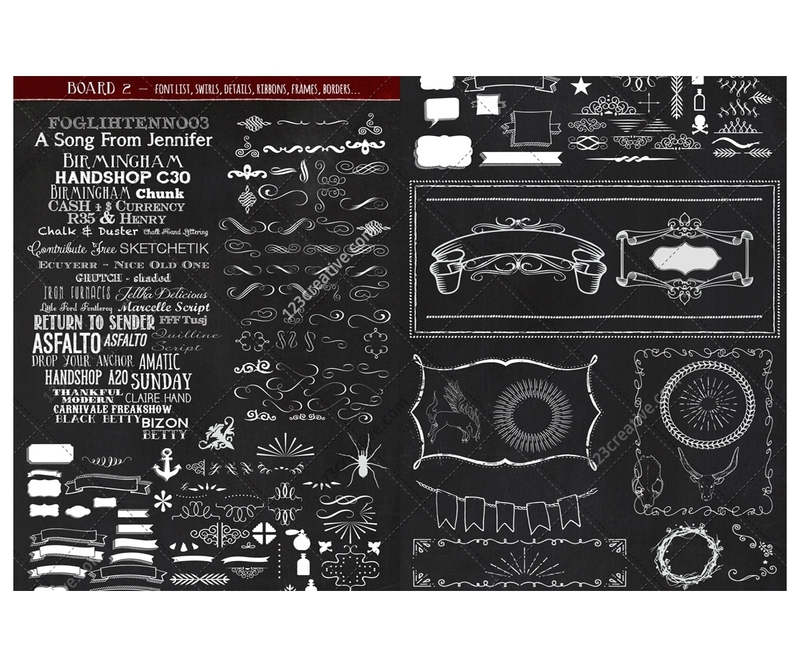 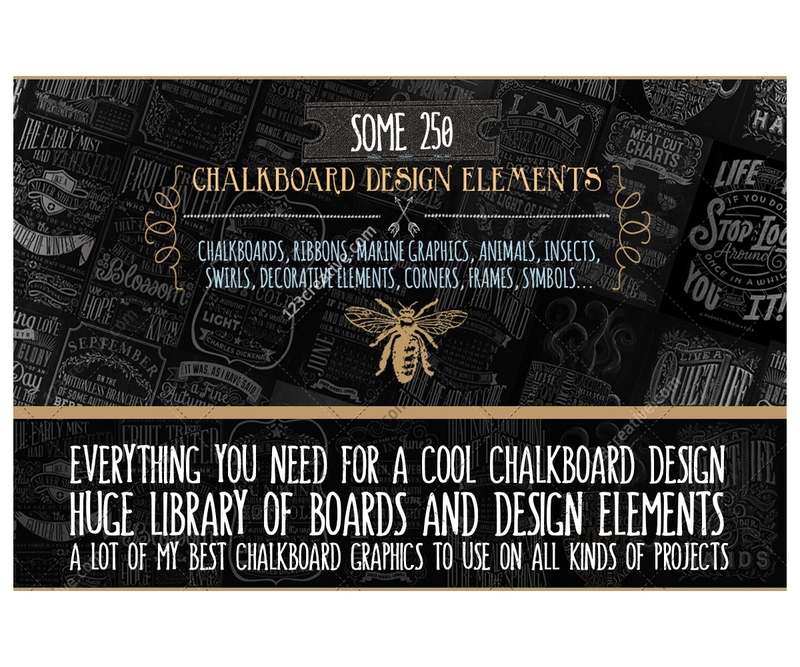 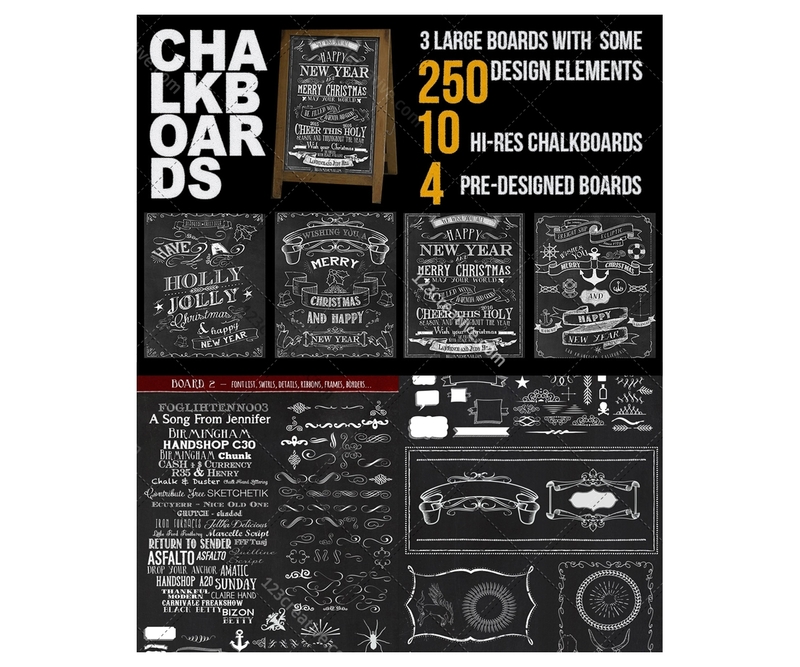 Chalkboard design bundle (PSD templates, design elements, hi-res chalkboard backgrounds) - in this mega collection, you’ll find over 200 resizable drag / drop elements for all kinds of designs. 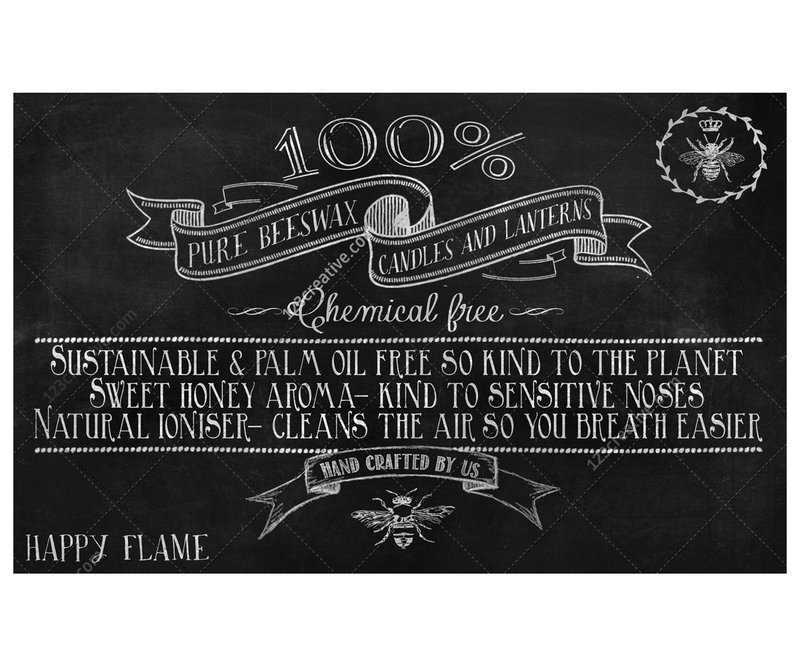 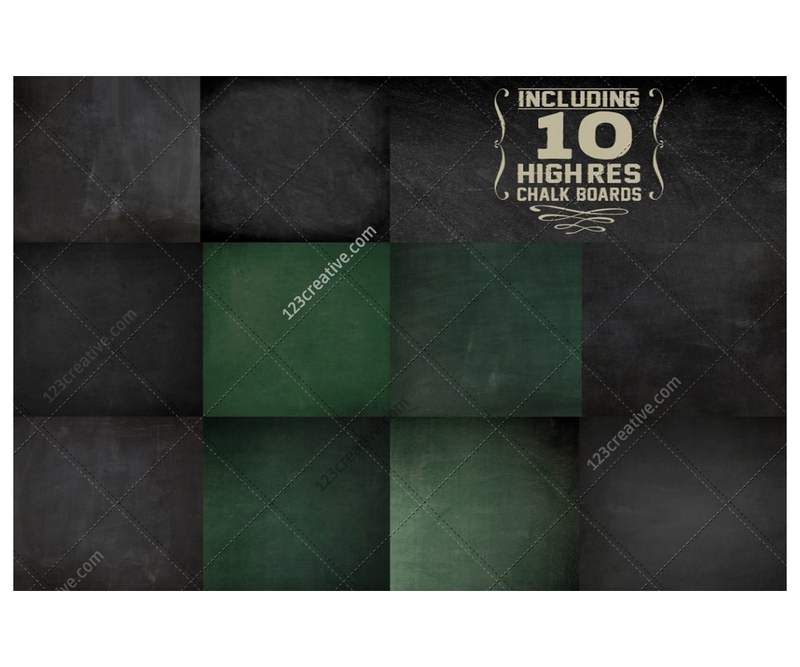 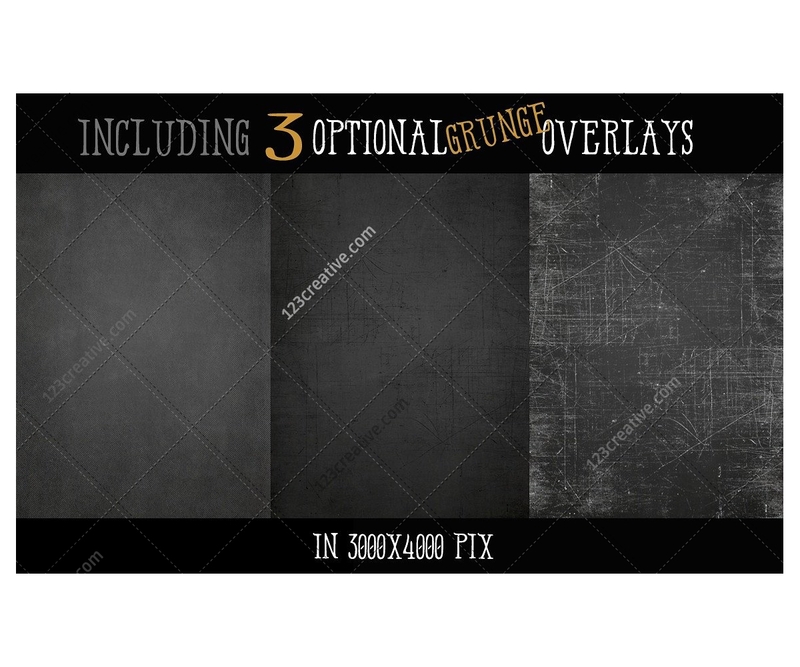 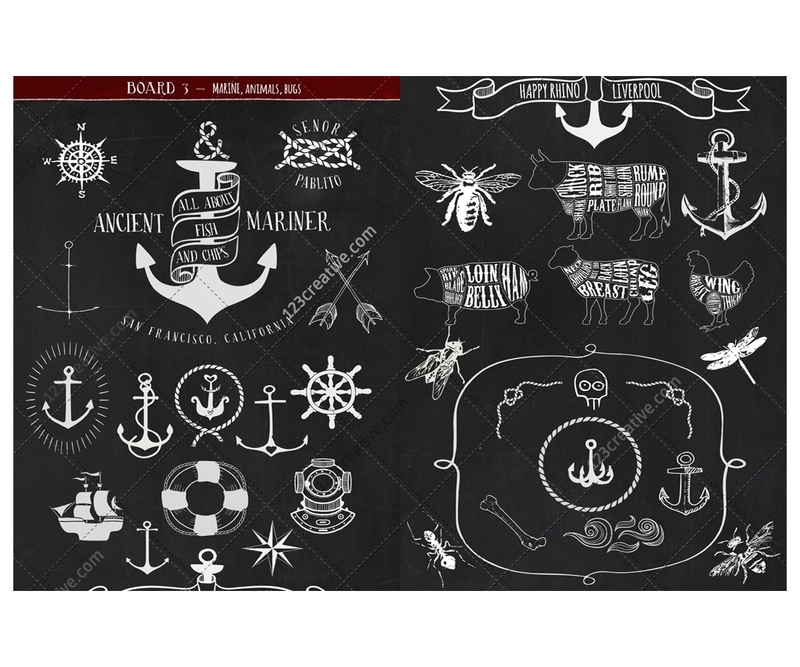 Also there are 10 hi-res background boards, 3 grunge overlay .png’s and 4 already pre-designed chalkboards. 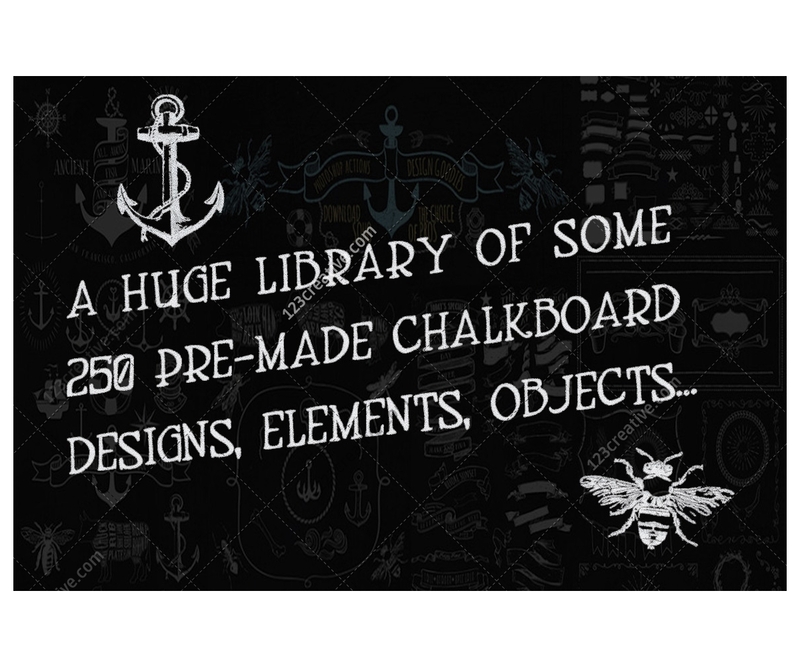 • 50 download links for free fonts in *.DOC file - list of awesome vintage / hand / script / press / hipster fonts. 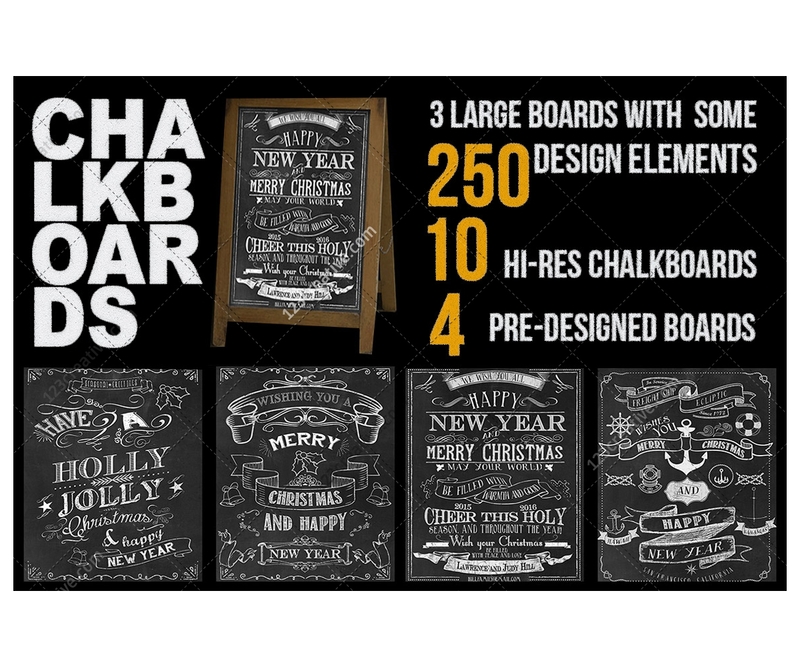 Of course you can use any hand-written fonts instead.